"The new collection Vynil of Domestic allows creating his own setting from projects of designers, graphistes and artists coming from various horizons. The principle of the collection is simple: to pass literally the hand to the user that, invited to convert his interior some spaces expression, becomes the author of his own setting. Thanks to Vynil, « the space wall » transforms itself in a game land of composition and of narration to invest and to invent. 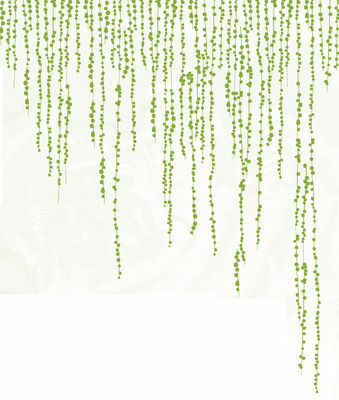 Alternate to the wallpaper, it presents also an interest practices: no glue need or table to decorate.Jungle Peas is the work of the graphic tandem Ich&Kar, an impertinent tandem exercising a shifted look, but always qualified on subjects as various as the method, the gastronomie, the music, design and the architecture. Instigators of messages and of imaginary ones becoming visual identity, their motor is to instill direction with humor and lightness. 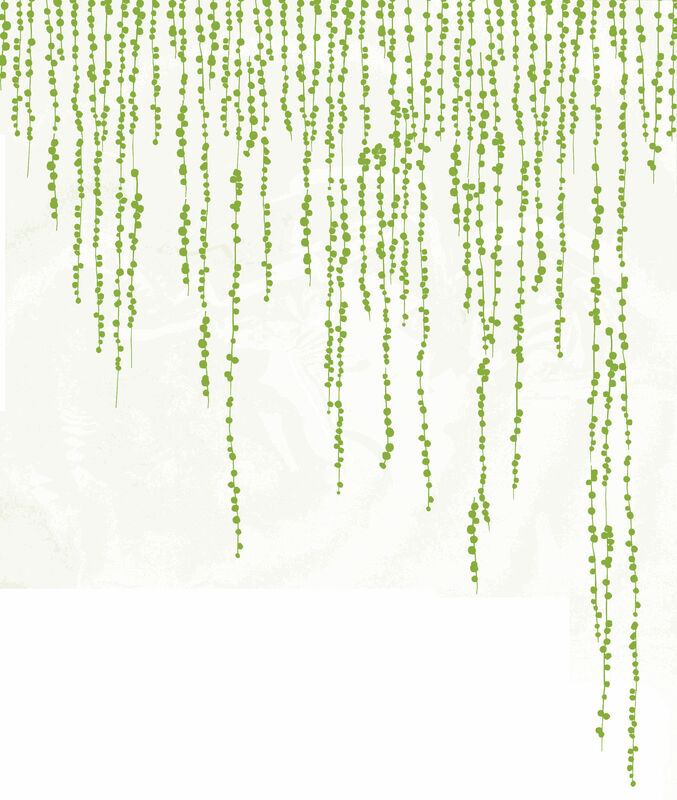 "Jungle Peas" is a virgin vine to drop ceilings, slip alongside the supervisions of harbors or of windows... The proposed composition opposite measures about 2.50 m x 0.5 m, to you to create the your. Vynil dresses a wall, a door, a furnishing or again a pane. It puts himself on a smooths surface. "